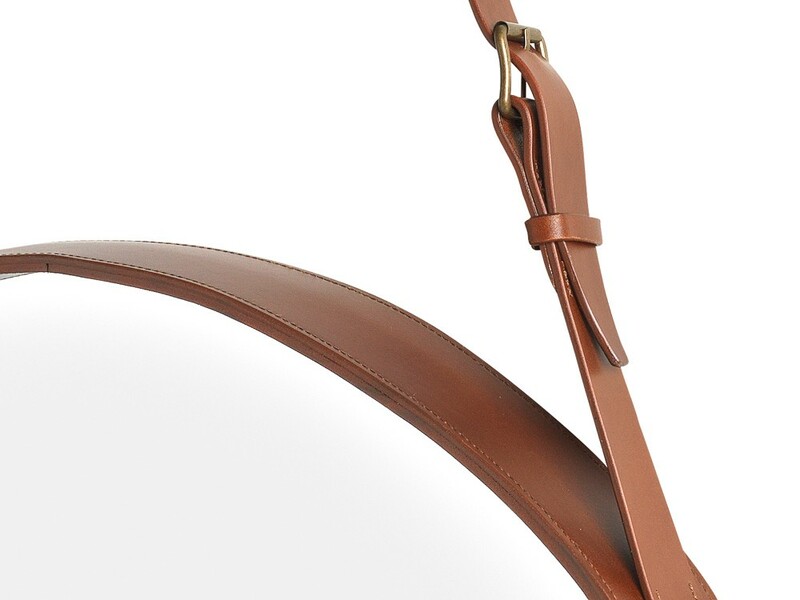 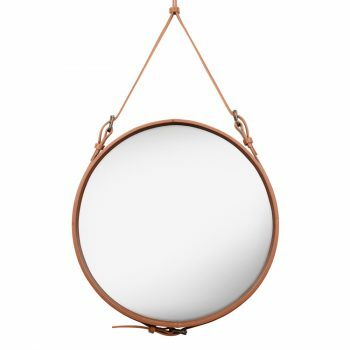 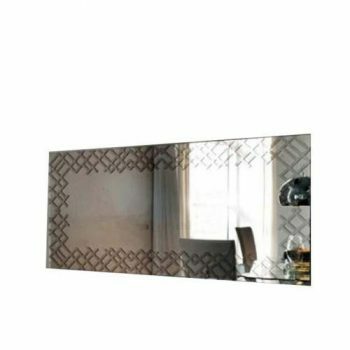 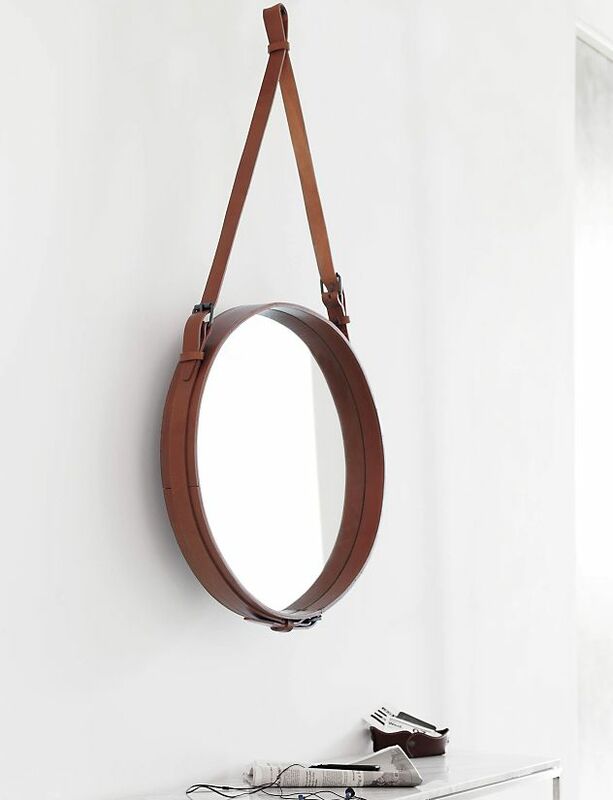 Besides the remarkable leather and brass details, the mirror is also unique as the strap that holds the mirror is in direct proportion to the dimension of the mirror. 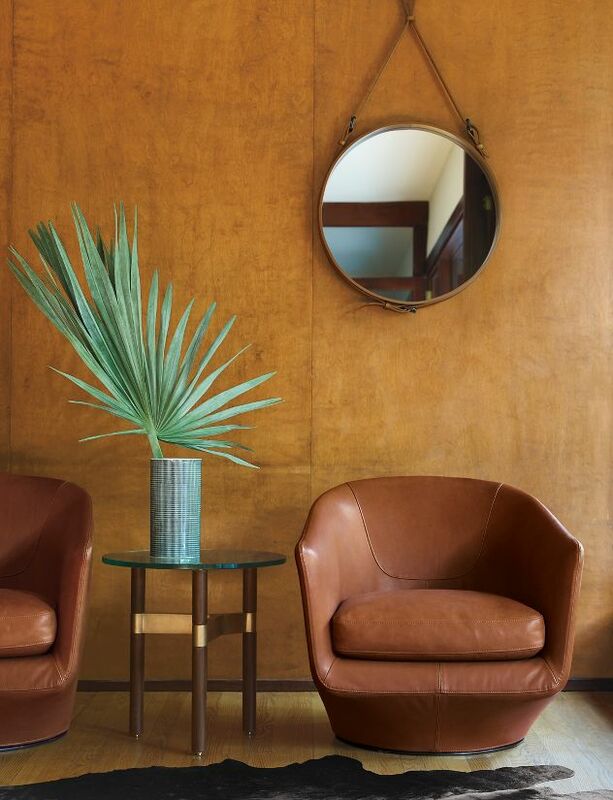 Adnet’s style was the very epitome of luxury, so his 1950s collaboration with the exclusive French fashion house Hermes was a very natural progression. 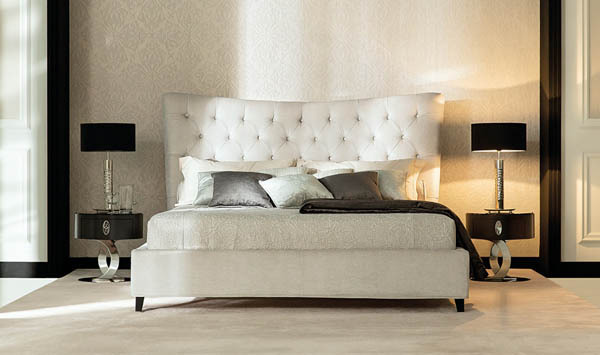 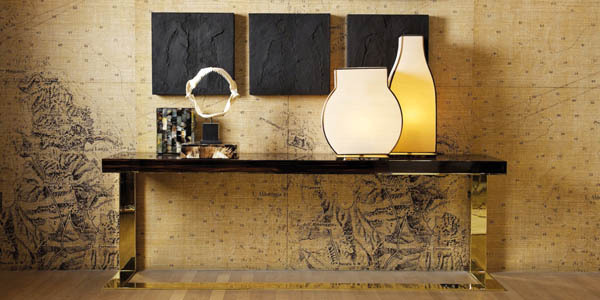 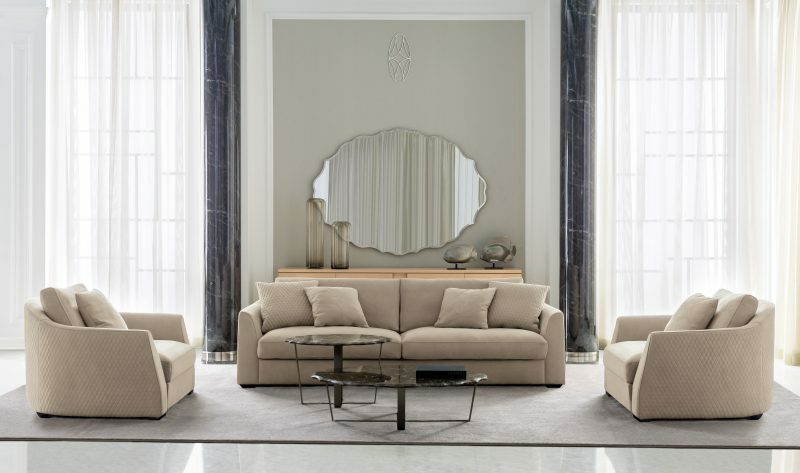 In association with Hermes, Adnet developed a collection of discreet yet luxurious leather-covered furniture and interior accessories. 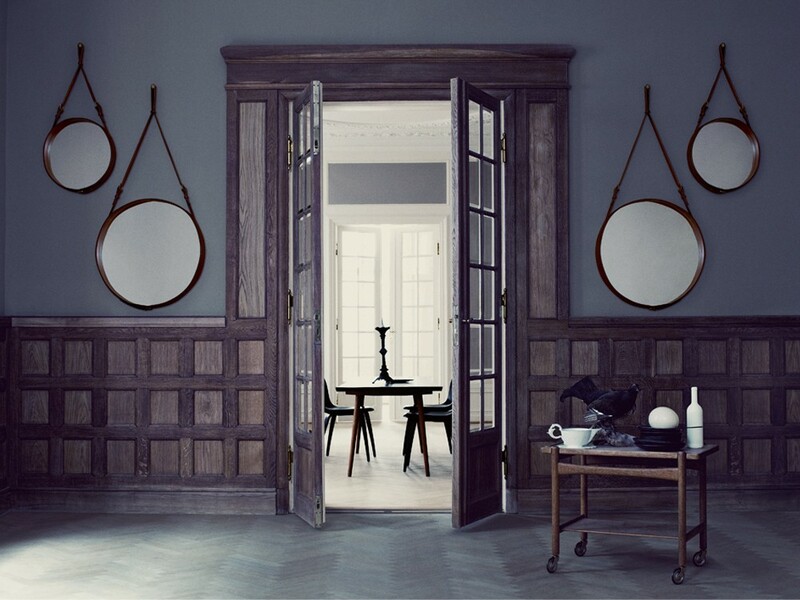 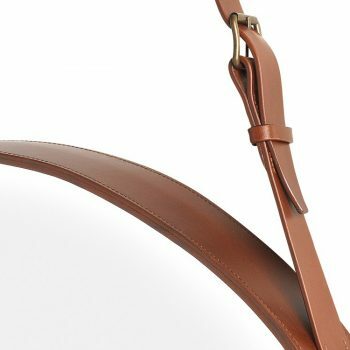 This distinctive, round leather mirror with equestrian inspired detailing is a perfect example of Adnet’s designs at that time. 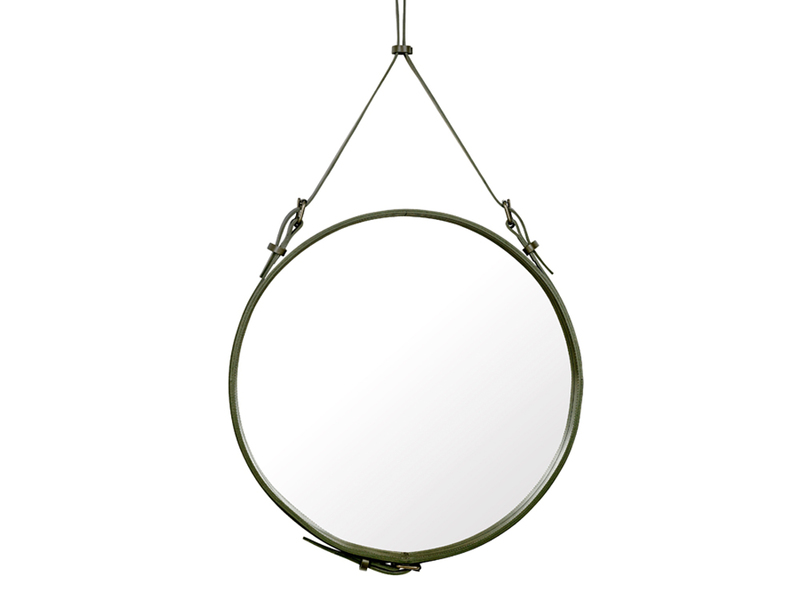 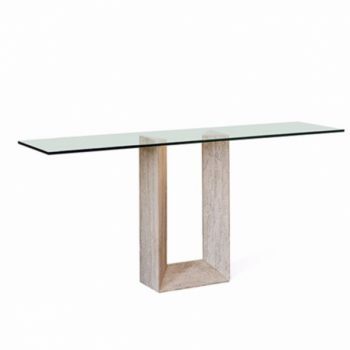 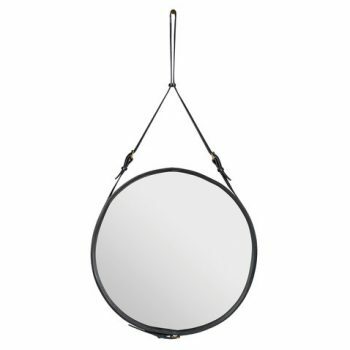 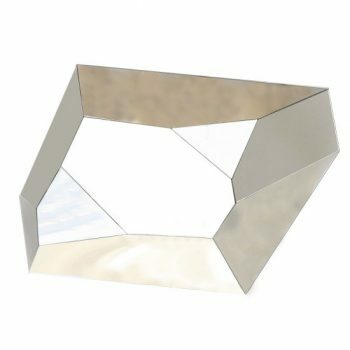 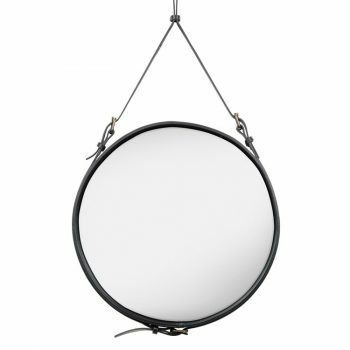 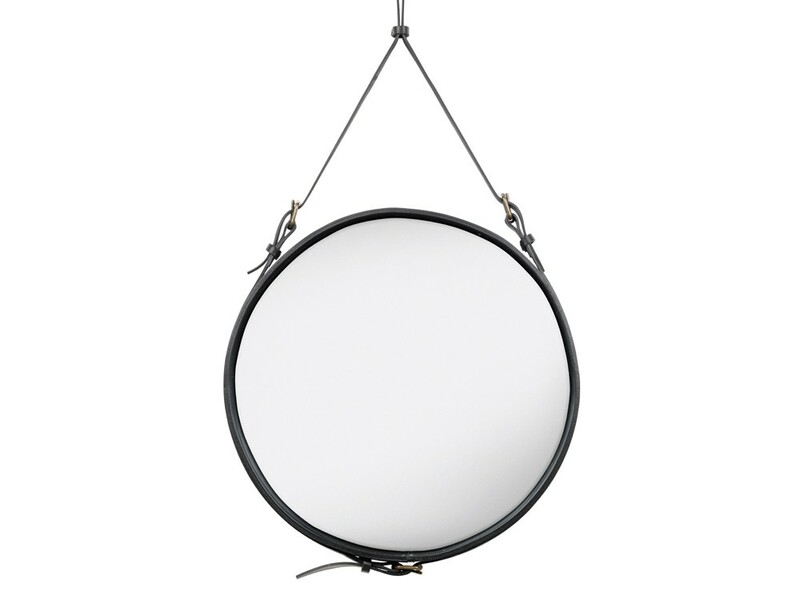 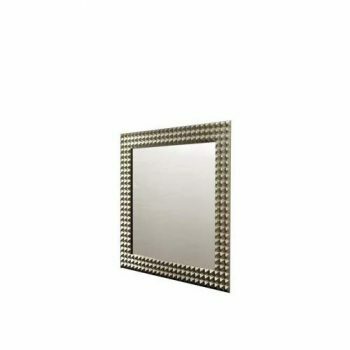 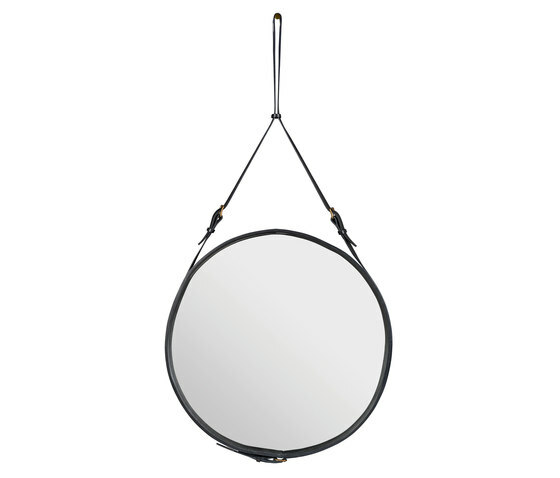 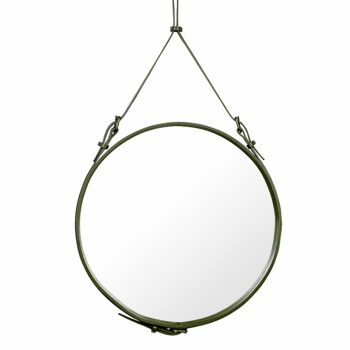 The mirror is available in either black, tan or olive green leather and comes in three sizes. 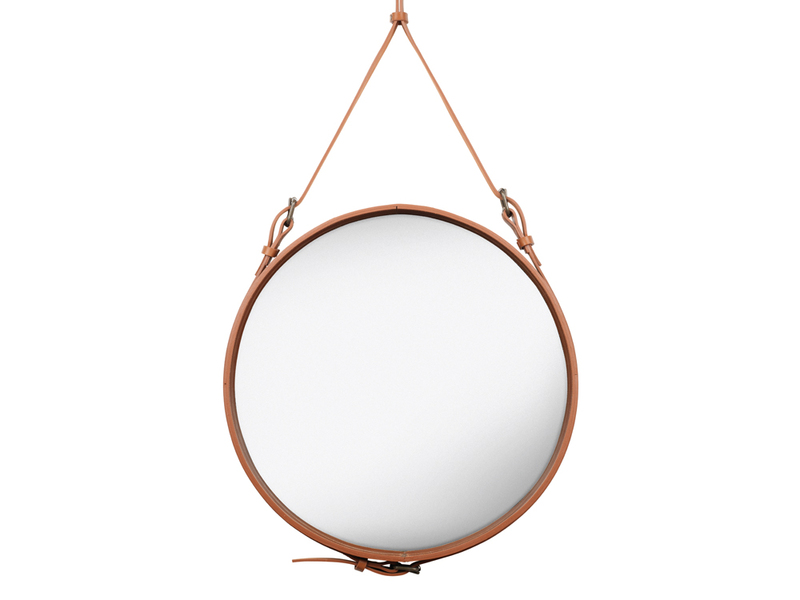 Mirrored glass with leather frame and hanger.